Just one Drontal Allwormer tablet every three months will keep your dog and your home free from worms. These tablets and chewables are safe for dogs and puppies of all ages, from as young as two weeks. You won't have to worry about your pet taking their medicine either, as the Drontal Allwormer Chewable is made with real liver, making it an irresistible treat. Unlike some other worming tablets, your dog can still enjoy their normal diet during their treatment. Drontal Allwormer kills and protects against all types of gastrointestinal worms that are common in Australian dogs, including hookworm, roundworm, tapeworm and whipworm. Most dogs only need one tablet every three months, but if your pet has hydatid tapeworm, you should increase the frequency to every six weeks. 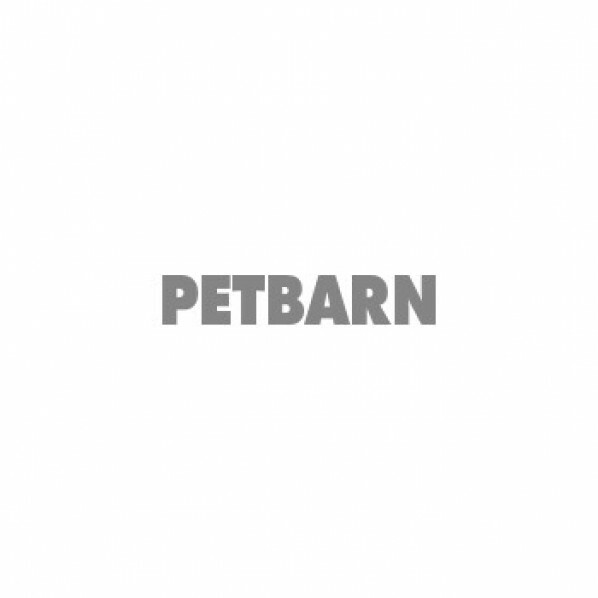 Find Drontal for dogs of all sizes and weights at Petbarn and explore more flea, tick and worming solutions to make sure your pets are fully protected.